Asal Chhimekee Nepal (ACN) organized a three day free animal health camp in Amaltari, Kawasoti-17 and Sherganj, Kawasoti -15, Nawalparasi from (15-17th Oct, 2017). It was an awesome project by which more than 260 households were benefitted from the service. Ward Chairman Mr. Chabilal Mahato, Mr. Bhadri Bahadur Deuda and Deputy Mayor of Kawasoti Municipality Mr. Prem Sankar Mardaniya (Tharu) were present as the chief and special guests of the program. 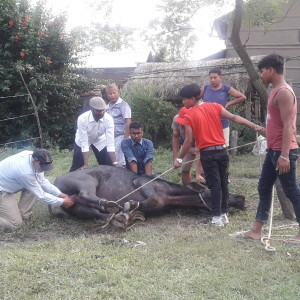 The program was successful conducted under the coordination of district livestock office, Kawastoti- Nawalparasi and Christian Veterinary Mission. 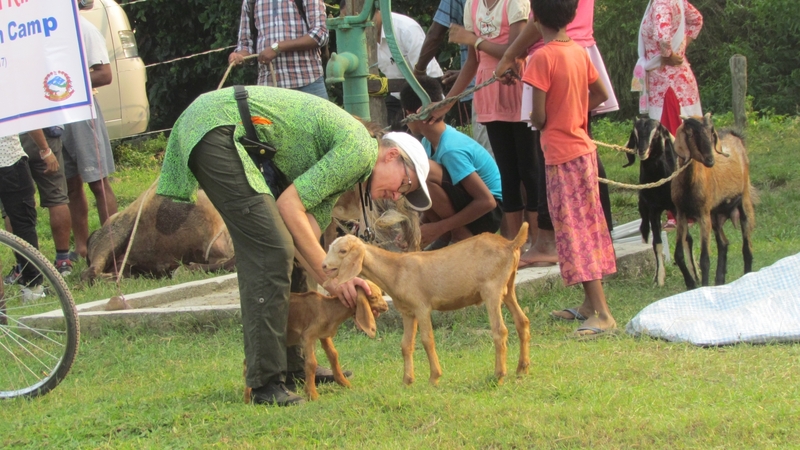 On the program, approximately 5000 animals were provided with medical services.